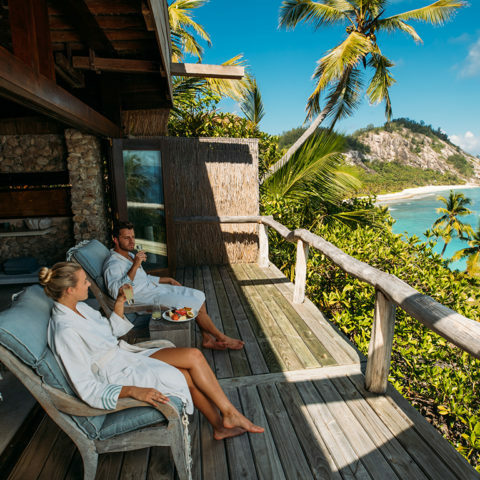 Exotic and rare, the Spa on North Island is a holistic journey of visual and textural contrasts, arousing the senses, rejuvenating the mind, body and soul. 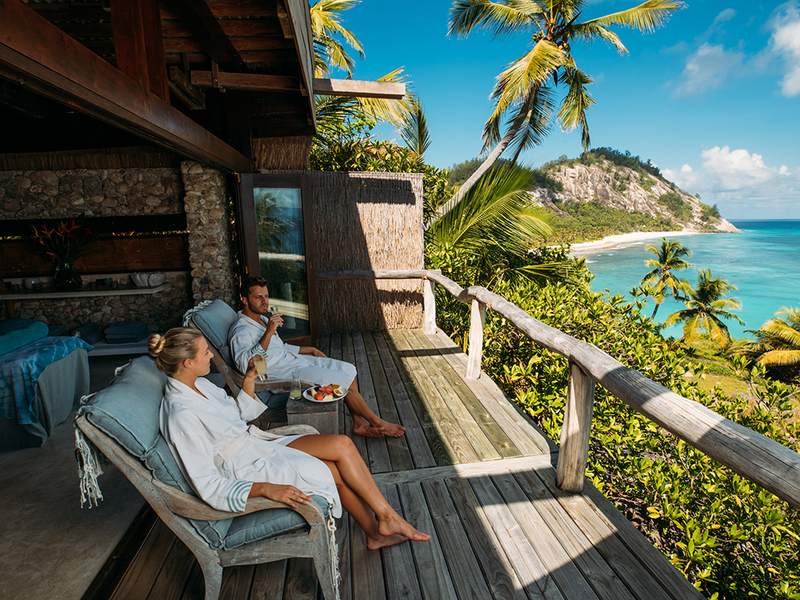 On arrival at North Island, you will be invited to visit the Spa for a complimentary welcome treatment at your leisure. 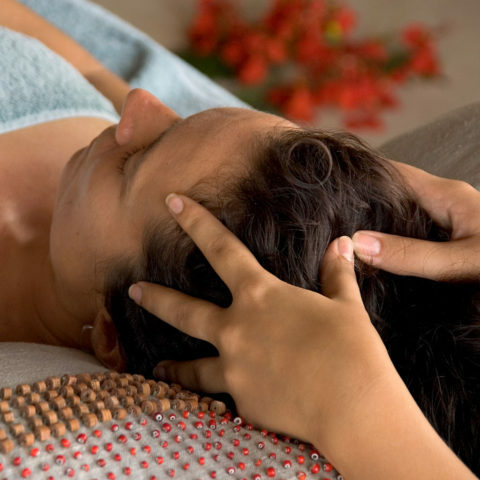 Enjoy a private consultation with our dedicated therapists, who can create a bespoke spa experience tailored to your needs and preferences. Every treatment begins with our “barefoot ritual” designed to soothe away the stresses of travel, and allow you to slip seamlessly into the island way of barefoot luxury. 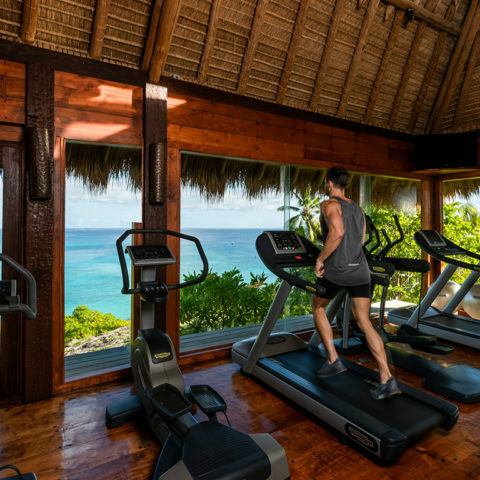 A full menu of treatments is available, either at the Spa, with its stunning views down over granite boulders to the glittering ocean below or in the privacy of your own villa for ultimate convenience and relaxation. 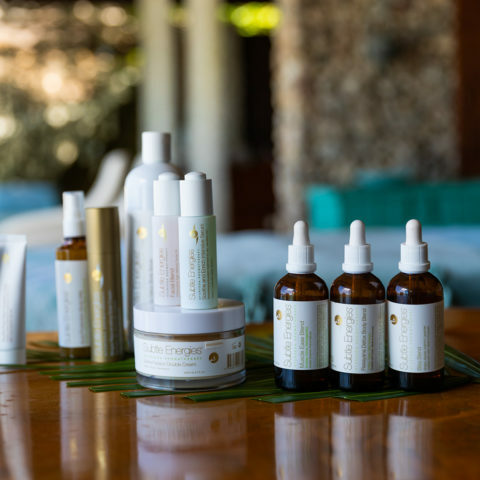 The Spa on North Island uses Subtle Energies, a range of results-based aromatherapy, natural skincare and wellness solutions founded on authentic Ayurveda principles. 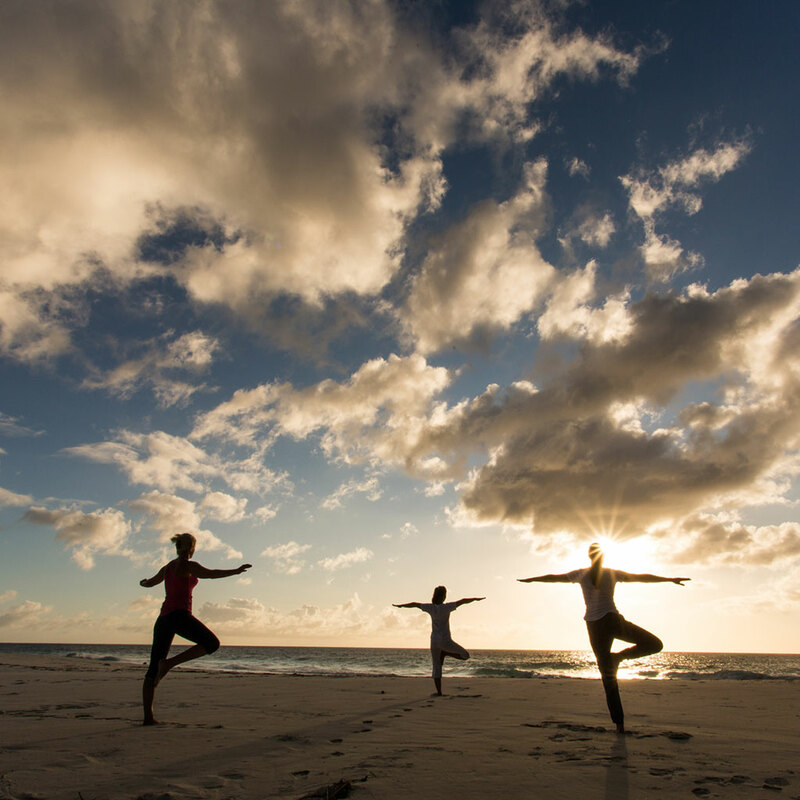 To celebrate the sense of well-being that infuses North Island, why not join us in saluting the sun at our morning yoga sessions? 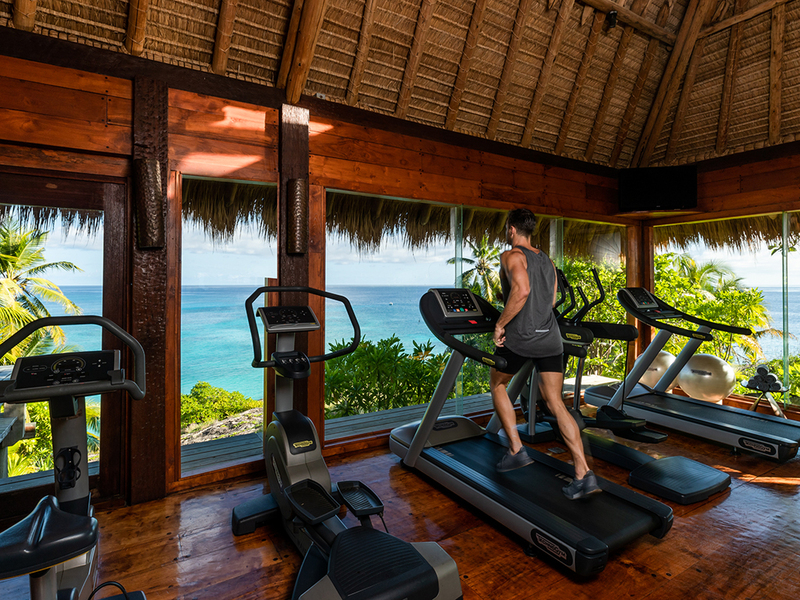 The perfect way to begin your day in calmness and serenity.